If you are tired of unwanted promotional calls, you're not the only one. Everyone wishes for a way to block those pestering modes of marketing that vexed us while we are most occupied. 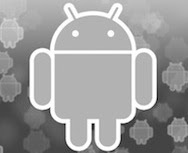 Android users, however, can rest assured as the Play Store comes packed with a lot of amazing applications that let you block and blacklist calls from unknown numbers and much more. If you're in need of such apps, read on as we cover few of the best call management applications for Android. Call Blocker is a free application that allows you to block calls and SMS from unknown numbers. 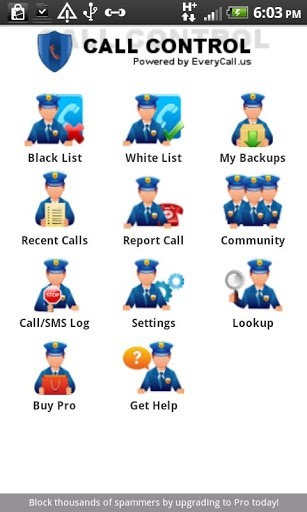 Once installed, you'll be able to blacklist a particular number so that you won't get their calls again. Moreover, you can also ensure that the same number doesn't communicate with you via SMS too. Another cool feature this app provides is that of Privacy Erasing. This lets you erase all communication data between your number and a particular number from your Android smartphone forever. Though the app is completely free, there is also a premium version that many users will find useful. Apart from the aforementioned features, the paid version also lets you move a particular contact to a "Private Space" so that communications between you and that number can only be seen by you. 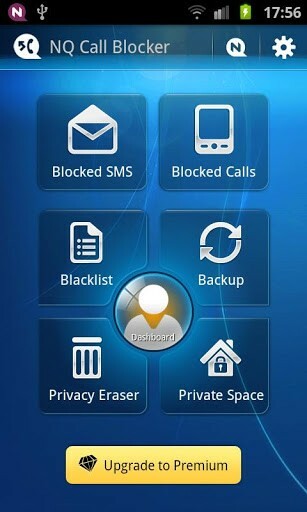 Calls Blacklist is a free app that blocks unwanted calls and SMSes. Once installed, the app blocks all the numbers that are in the blacklist. 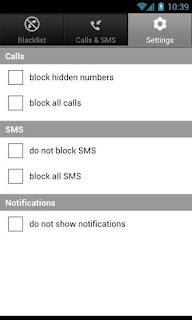 There is also a blocked calls and SMS journal that you can peruse in case you need to modify your list. Another great feature Calls Blacklist provides is that it lets you block anonymous private numbers from ever calling you. And, to ensure that no one else but you can modify your blacklist, the app is password protected. Overall, a great lightweight application for blocking and modifying calls. 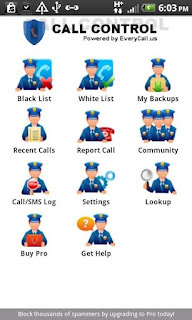 Call Master is a free application that lets you manage and block unwanted calls and SMSes. 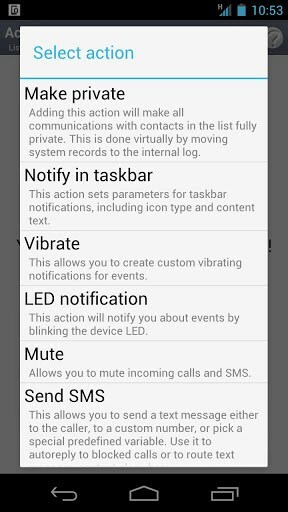 Once installed, you can easily block unwanted SMS and calls from showing up on your phone. Furthermore, if someone is sending you unsolicited MMSes, you can also block them before even they're downloaded. Unlike other call-management applications, Call Master comes with advanced features, which is the reason why the application is only for rooted devices. With over 5 million users using this application, Call Control is one of the most popular call management applications out there for this platform. The app comes with a boatload of call blocking functions that many other apps don't provide. Apart from letting you block calls, Call Control also lets you pick up and hang up those calls, disconnect them, and even send them to voicemail. 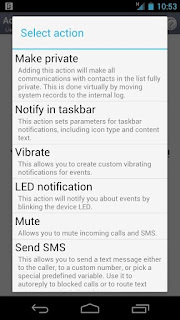 There is also a functionality to mute the ringer in case you don't want to block the call but you prefer not being disturbed by a particular person. Few of the great advanced features of this application include blocking calls by any area code. So if you want to block all numbers that belong to a particular area code, you can set Call Control to do that. There is also wildcard blocking support that basically lets you block calls that start with a particular number. So, you can instruct Call Control to block numbers that start from 888, 206. And of course, there is also the functionality to block private numbers and filter picture messages in order to avoid spam. Overall, it is a great application if you want more control over your calls without spending a penny. Rated 4.4 out of 5 stars, Call Control is freely available for download from the Google Play Store.